As a new home owner, I’m in the process of landscaping my property. Suffice it to say, I want a lot of greenery – plants and shrubs, galore! Yet one type of plant I plan to avoid like the plague is the sago palms. Why? They are intensely toxic to dogs. This week, I’ve dedicated some time to sharing more information about the largely unknown toxicity. Please share with other dog parents you know. Happy reading! Sago Palm Toxicosis – What is it? 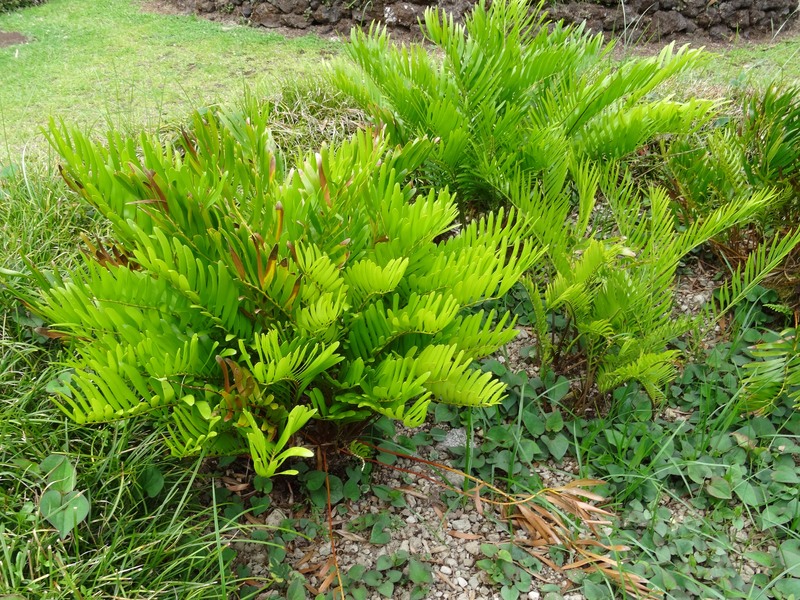 Toxic cycads contain two major toxins, cycasin (a glycoside) and beta-methylamino-L-alanine (BMAA, an amino acid). The former causes gastrointestinal and liver damage and the latter causes neurologic effects. Cycad seeds actually don’t contain a lot of cycasin per se. Rather they are ripe with another glycoside. When a dog chews the seeds, enzymes called glycosidases convert the other glycoside to cycasin. Once in the gastrointestinal tract, cycasin is transformed to methylazoxymethanol. It’s this substance that is extremely toxic. In addition to the effects of cycasin, BMAA interacts with glutamate receptors in the central nervous system to cause hyperexcitability in neurons. Sago Palm Toxicosis – What does it look like? 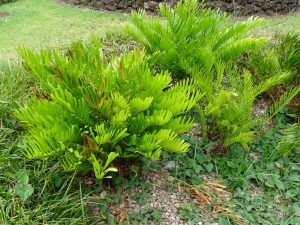 Sago Palm Toxicosis – How is it diagnosed? Diagnosis of sago palm toxicosis is relatively straightforward and is based on suspected or known exposure and compatible clinical signs. A veterinarian should perform blood and urine testing to assess major organ system function, particularly the liver. Recommended tests include complete blood count, serum biochemical profile, urinalysis, and coagulation testing. Liver function testing (i.e. 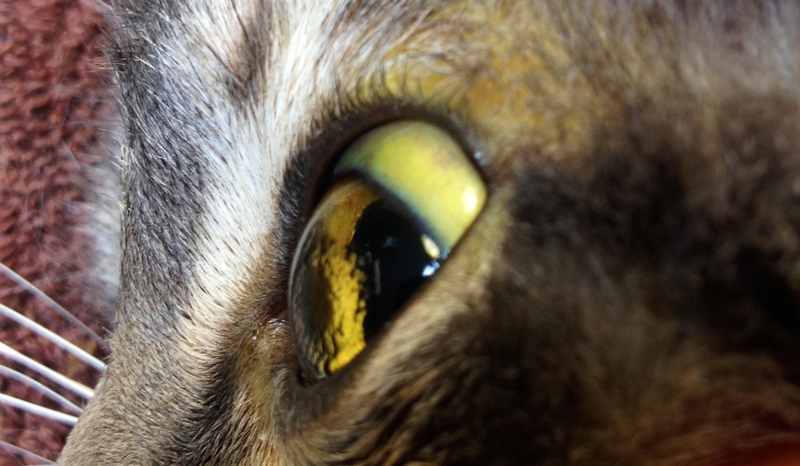 : serum bile acids) and sampling – either cytology or biopsy – may also be indicated to help rule out other causes of a pet’s clinical signs. 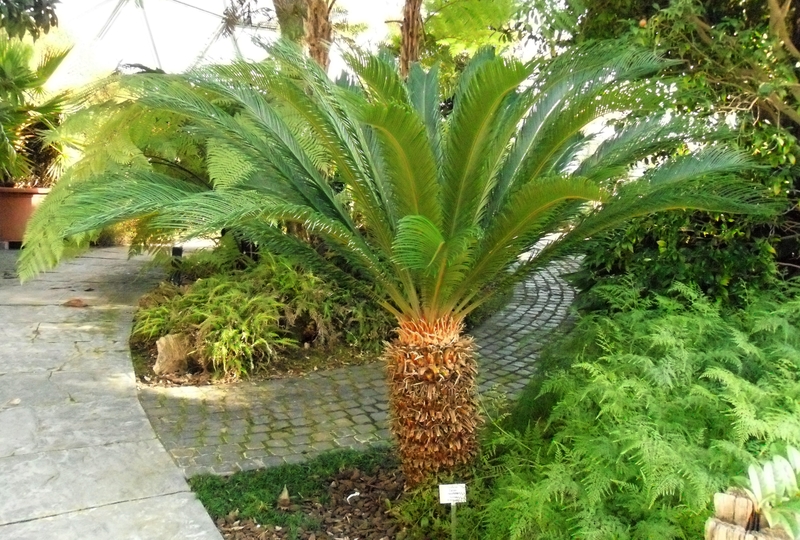 Sago Palm Toxicosis – How is it treated? Prompt therapy is indicated for patients with suspected or known sago palm ingestion. Inducing vomiting – even if pets without clinical signs – is typically recommended. Occasionally, inducing vomiting is contraindicated or attempts to induce vomiting are unsuccessful. For these patients, a veterinarian should perform gastric lavage (aka “pump the stomach”) with the patient under sedation with a protected airway. To help further decontaminate a sick pet, a veterinarian should administer activated charcoal and give an enema. Intoxicated patients need aggressive supportive care, including intravenous fluid therapy, anti-nausea medications, and medications to protect the gastrointestinal tract. Veterinarians will often provide several medications to help protect liver tissue and to prevent further damage. Drugs to help blood clot properly, as well as red blood cell and fresh frozen plasma transfusions may also be needed. 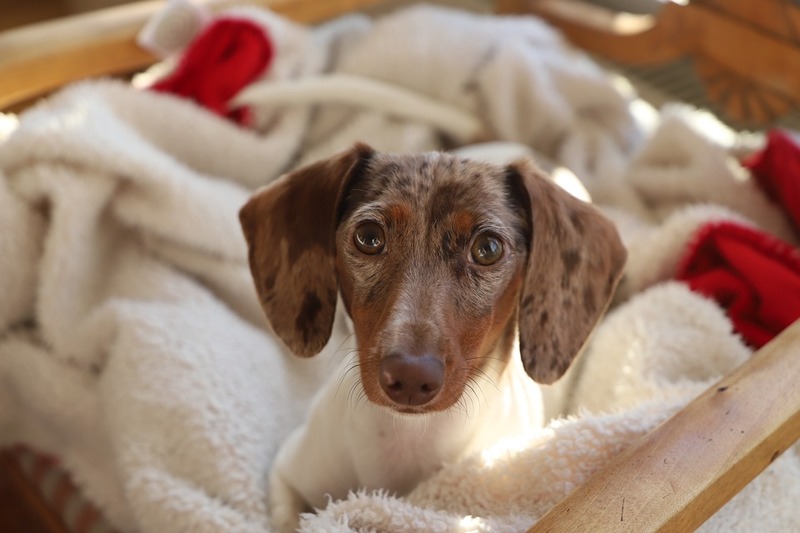 Pet parents will likely find it helpful to partner with a board-certified veterinary emergency and critical care specialist to help maximize the likelihood of a positive outcome. Sago palms and other toxic cycads are exceedingly poisonous to dogs and cats. If ingested, immediate veterinary medical attention is required. 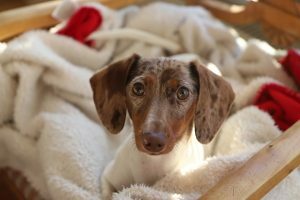 Without treatment, pets suffer severe liver damage, gastrointestinal disease, and neurologic complications. Survival is possible with prompt and effective interventions.